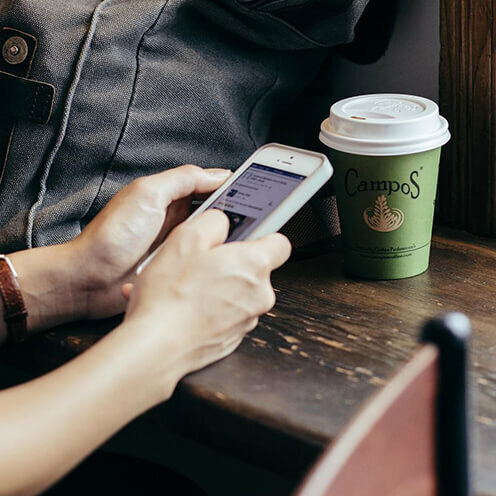 Our sweet and lingering filter blend is a must try for filter fanatics who will appreciate the fusion of Kenyan, Colombian and Peruvian beans to create a cup with balanced honey, butterscotch and orange zest notes. 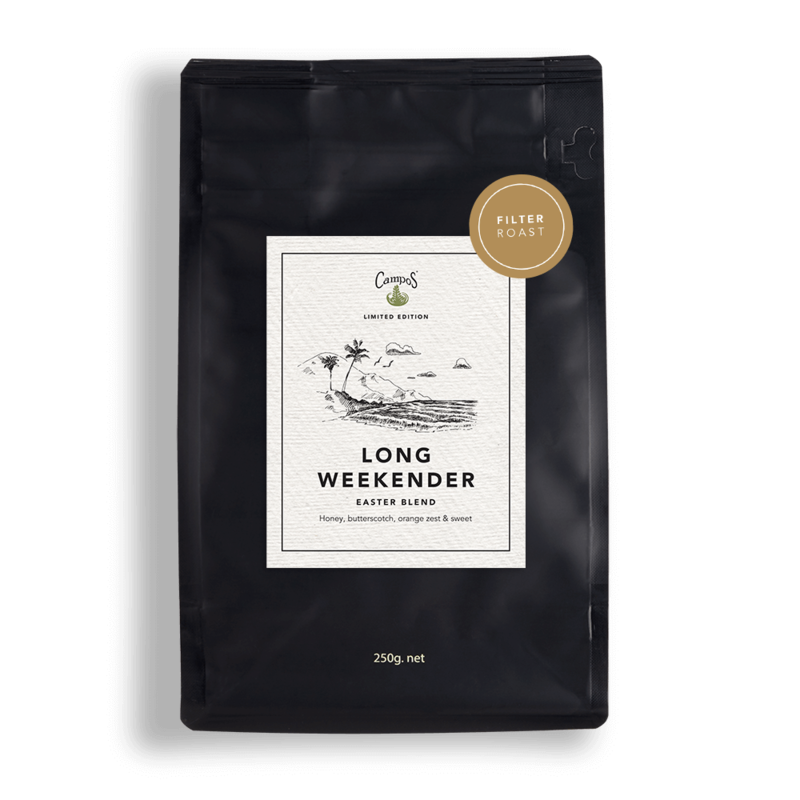 Check out our Long Weekender – Espresso roast coffee. The Long Weekender combines seasonally fresh components from South America and East Africa. The South American coffees are responsible for the full body and sweetness of the blend. 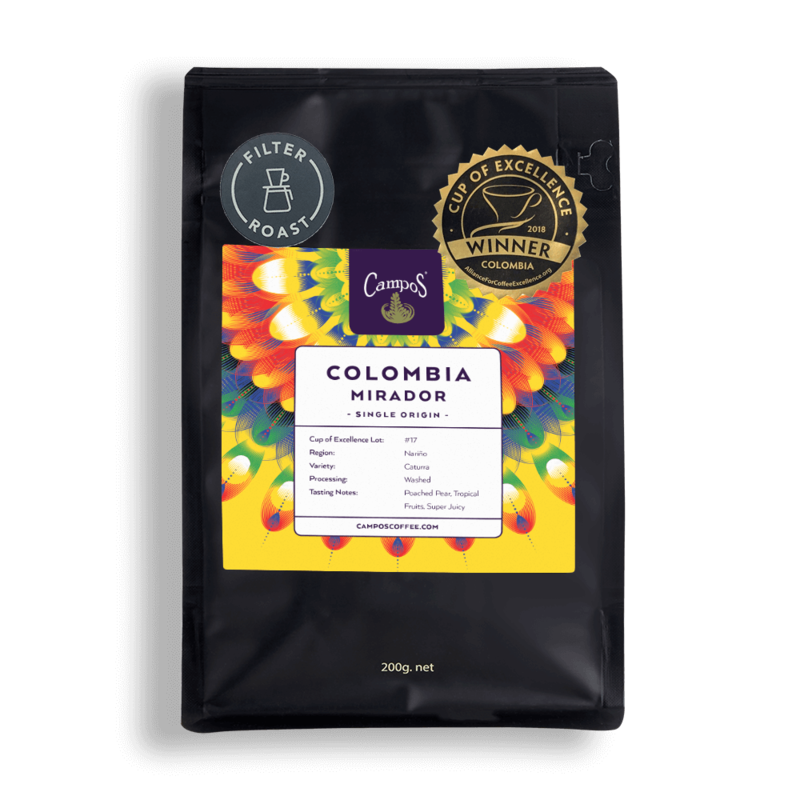 The Colombian adds the caramels while the Peru brings the chocolate notes. The East African components add acidity and underlying dried fruit characteristics. The Kenyan especially adds the cherry notes with the Tanzanian contributing to this. The components and their ratios were selected after careful trial and error to create a blend that was sweet, clean, very well balanced and perfect for all day drinking. 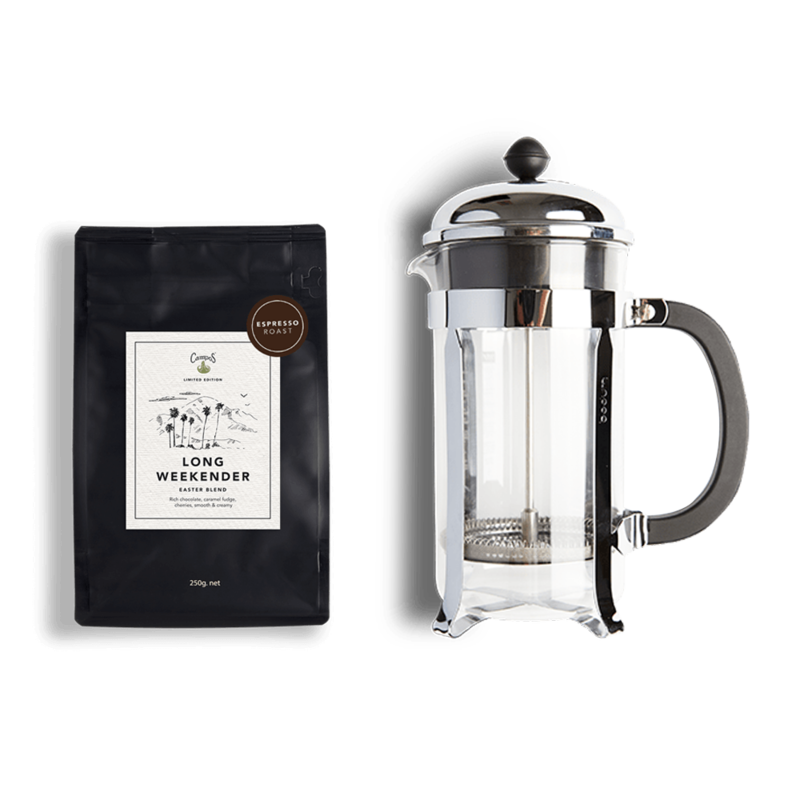 In this way it is highly versatile – it is the type of blend and flavour profile that is ideal to be drunk both with and without milk and brewed either hot or cold.